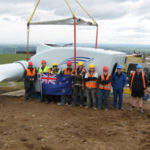 Windflow Technology, specialises in the design and assembly of mid-size wind turbines. 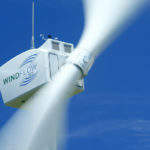 Today, there are nearly 100 Windflow 500kW turbines in operation worldwide. 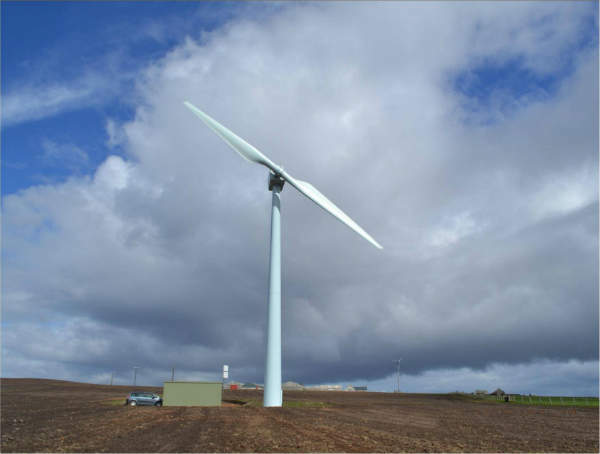 The Windflow design is ideal for single wind turbine projects for farms or businesses, remote and hilly sites, as well as community wind farms. We have installed turbines in the windiest and remotest places in the world, so no site is too difficult or project too small. 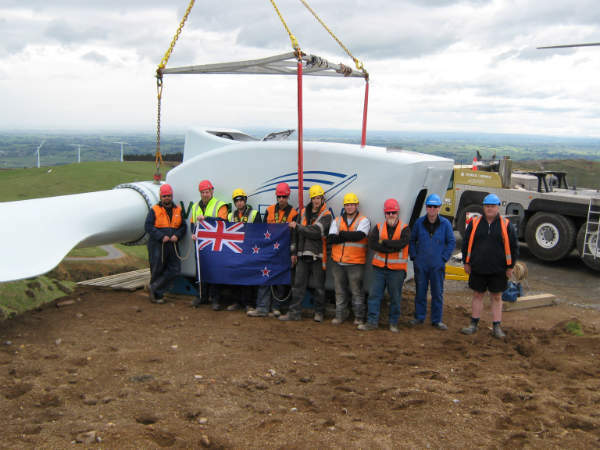 The 500kW turbine is light, compact and strong. 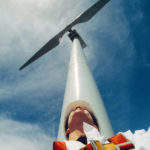 Its modern design incorporates smart technology to make its ex-factory turbine price competitive. 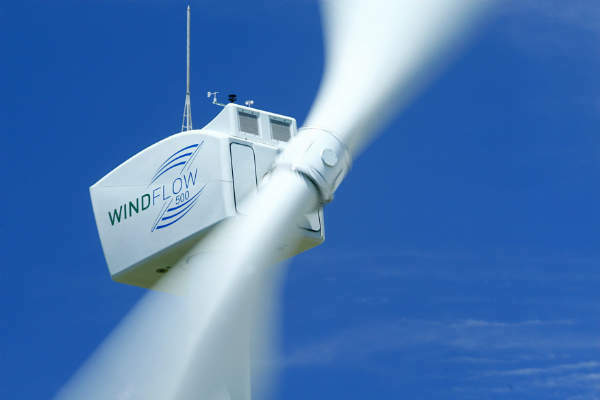 Windflow offers a class one 500kW turbine (33m rotor-optimised for strong wind sites) and a class two 500kW turbine (45m rotor optimised for medium wind sites). 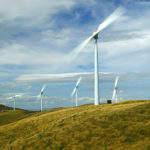 The wind turbine can also be de-rated to between 250kW and 500kW for installation on grids with limited capacity. 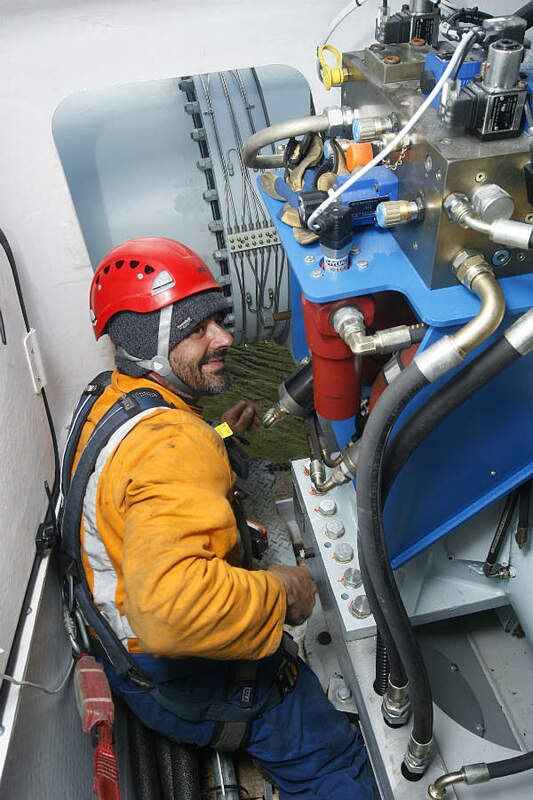 Its synchronous generator means it can offer voltage control on weak electrical grids at no extra cost. Its size makes it easy to transport and install, using readily available trucks and cranes. 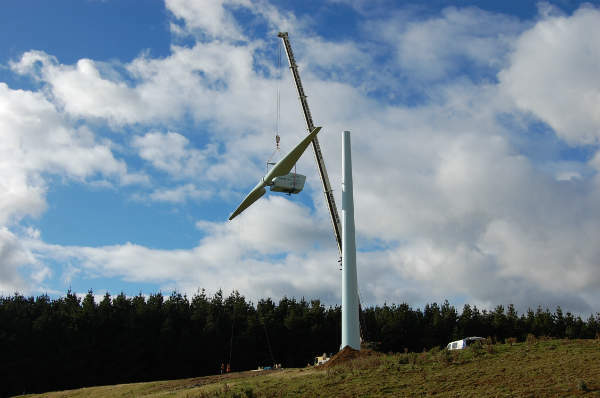 Its two-bladed rotor can be installed with the nacelle on top of the tower in one simple lift. Small foundations and narrow road requirements mean a small environmental footprint and saves time and money. It has the highest international certification IEC class 1A (edition three) ensuring reliability with a design life of at least 20 years in the windiest and most turbulent sites. 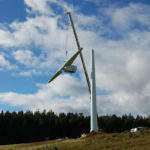 With a blade tip height of under 50m (30m tower) or under 200ft (38m tower), it is one of the few 500kW wind turbines that can be more easily approved by planning authorities. The team at Windflow UK support landowners and farmers to earn feed-in tariff (FIT) revenue, more than £380,000 annually, from their own wind turbine projects in Scotland and England. 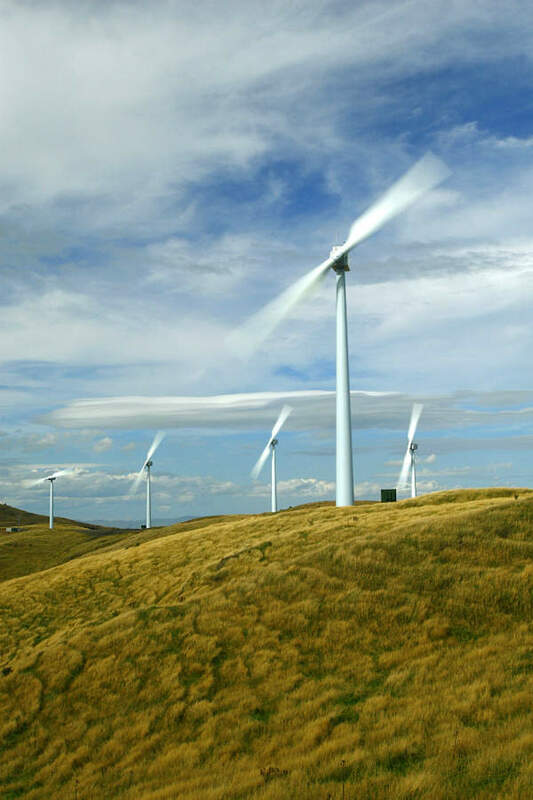 Landowners can earn rent from leasing their land for a wind turbine project, or they can invest in their own 250kW to 500kW wind turbine and earn FIT revenue for 20 years. 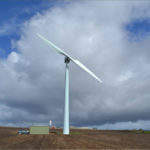 The Windflow 500 is considered a ‘bankable’ wind turbine. It is technically proven, IEC certified and warranty insurance is available, providing customers with assurance. 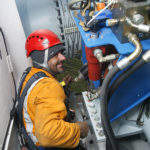 Windflow UK can help with all aspects of wind energy projects, including planning permission, grid connections, transport, civil works, installation and maintenance. 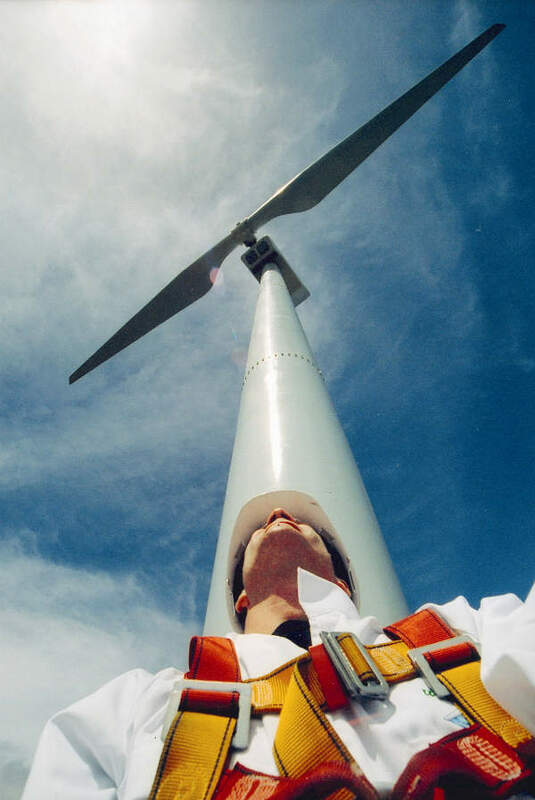 GD Satcom Technologies sell and manufacture the Windflow turbine design under their own brand for customers in North America, South America, Africa, US territories and military bases worldwide. They offer the proven Class I design as the GD 33-500 and the Class II design as the GD 45-500 (in both 60Hz and 50Hz). 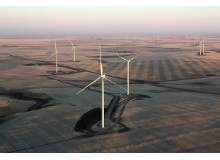 The joint venture of EDF EN Canada and Enbridge commissioned the Blackspring Ridge wind farm in Vulcan County, Alberta, Canada, in May 2014.